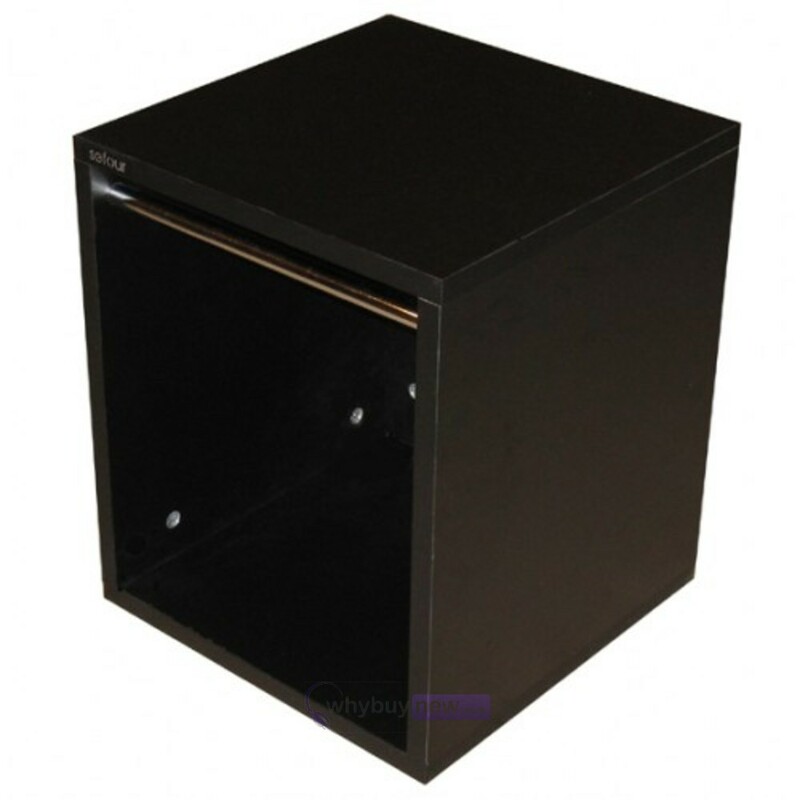 These boxes are delivered flat packed and can be assembled in minutes using supplied pins and cams. When assembled they can hold up to 100 records. Solid back piece means you can stack as many as you want. 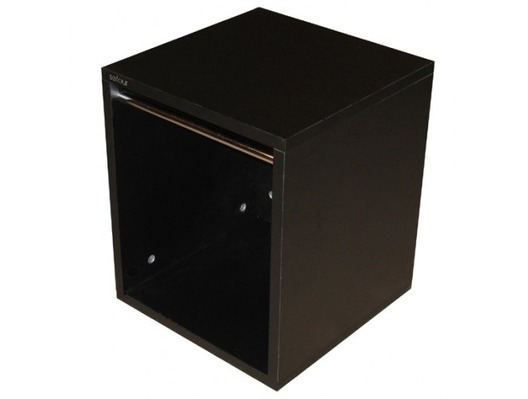 Here we have the Sefour Vinyl Record Box 60 Black (VC030-901) in brand new condition and in B-Stock. The B-Stock versions would have been on display at a training evening or trade exhibition only and will come boxed 'as new' with all accessories and a 1-year warranty.